Nampa is one of the largest and fastest growing cities in Canyon County. As of the 2010 census, the population was 81,557. Nampa is located about 20 miles west of Boise along Interstate 84, and six miles west of Meridian. Nampa has a significant amount of agriculture within its borders which helps fuel the economy. 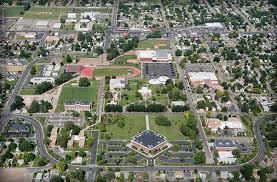 Nampa is home to Northwest Nazarene University which is a Christian university founded in 1913. Northwest Nazarene’s enrollment is currently about 1,200 undergraduate students and 500 graduate students. The school offers minor and major degrees in over 60 areas of study. 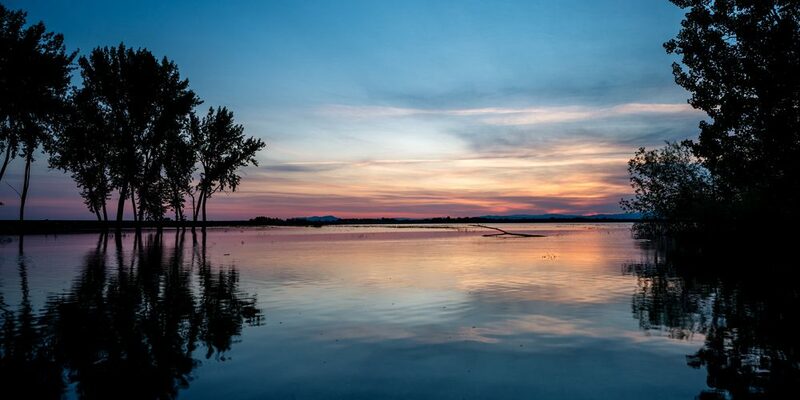 Are you looking for real estate in Nampa? Check out the links below to search the MLS for property by price range or by specific subdivision. Buyers looking for homes in Nampa will have both older properties and new construction to choose from. Many new homes are being built all over the city. Nampa homes typically offer buyers more square footage for their money and affordable options when it comes to purchasing real estate in the Treasure Valley. 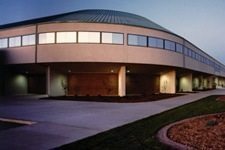 The Nampa Recreation Center is a 140,000 square foot facility owned and operated by the City of Nampa. The rec center offers fitness programs, leisure activities and educational opportunites for all ages. Currently the Nampa Rec Center offers over 100 programs including sports and swimming for its residents. You can even go on tours to Gold Fork Hot Springs and Shoshone Falls! Nampa also has 25 public parks on over 300 acres of developed land that offer ponds, playgrounds, soccer, skate parks, tennis, swimming, horseshoes, baseball, sand volleyball and more. Centennial and Ridgecrest Golf Courses are owned and maintained by Nampa as well. The Nampa Civic Center offers over 1,000 events each year such as broadway shows, concerts, plays and recitals.